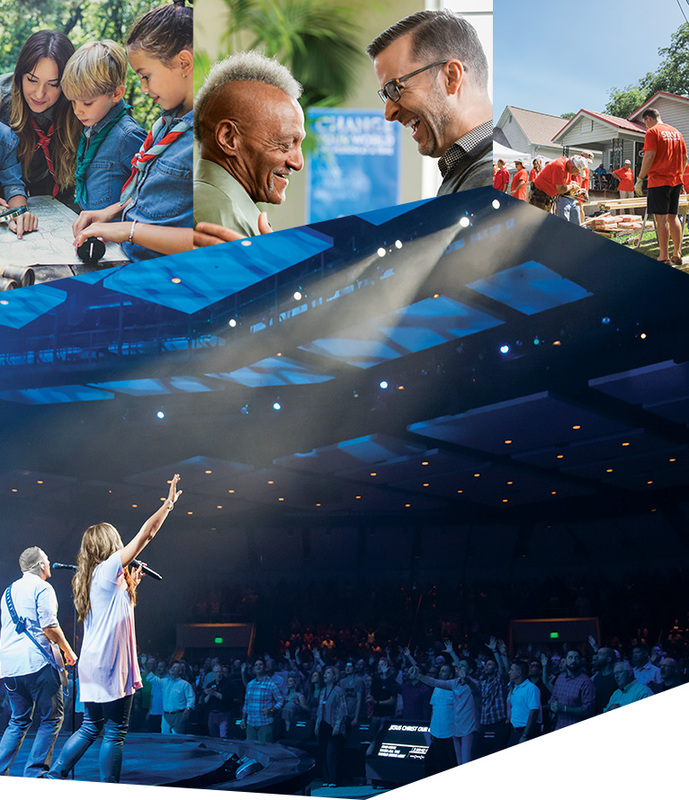 Whether capturing a service on a campus, doing missionary work in the field or live streaming a religious service or community event, high-quality images help convey your message in the most efficient way. Canon cameras, camcorders and lenses are trusted by professionals around the world, and can provide an emotionally charged look to your productions. 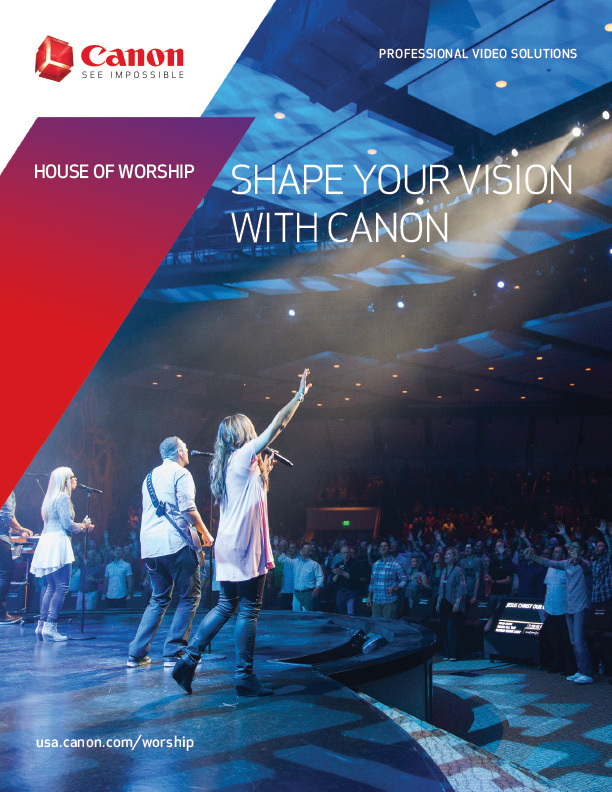 Offering a range of solutions ideal for congregations of all types, sizes and budgets, Canon can help your staff nurture their community and keep the faithful informed. Canon’s renowned image quality can help expand your worship community with a wide line-up that ideally suits all types of workflows and shooting situations. See how faith-based communities across the country are using Canon products to deliver their message with exceptional quality. We’re ready to help you take the right step. 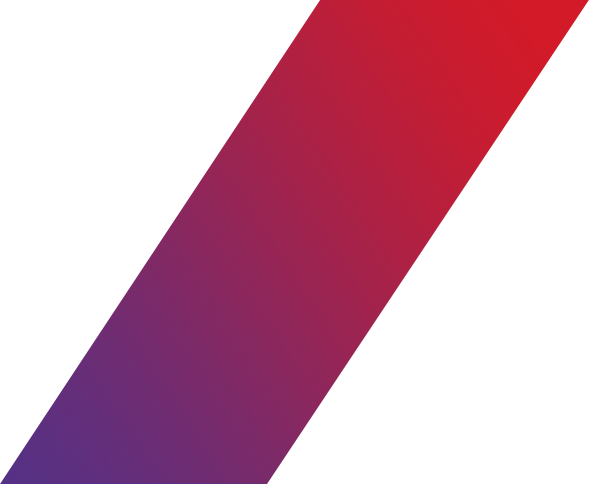 Discover more about our innovative financing solutions.